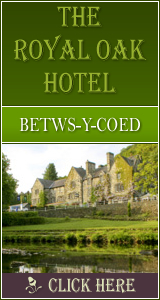 Porthmadog: Accommodation, Attractions, Activities, Going Out, Shopping, Things to Do, Places of Interest, Outdoors, Porthmadog Holidays, Porthmadog Area Location, North Wales. Porthmadog is the ideal base from which to explore Snowdonia or the Lleyn and has a pretty harbour, Ffestiniog Railway, Welsh Mountain Railway, restaurants, shops, pubs and more. The nearest beach and golf are at nearby Morfa Bychan. Porthmadog is a bustling town full of individual shops and places to eat. 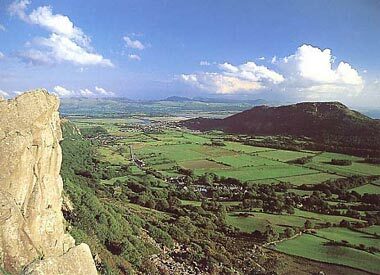 It has a strong and proud heritage and community; Welsh is commonly spoken and its people are warm and friendly.